I have yet to know of another island in the whole world which divides public opinion like Boracay in the Philippines does; some people hate it, other people love it. It is the marmite of the Philippines. Does it really boast the most beautiful white sands and crystal clear blue sea, putting the likes of Mauritius and Bora Bora to shame? Or it is over-hyped and over-commercialised, full of litter, Mc Donalds and pesky touts? Read on and see. And on the top 10 islands of all time list in countless reputable website and magazines, like CNN. And then there are the travel bloggers. They can always be trusted to pull no punches in their views as after all their honesty and credibility is their livelihood. You’ve got AdventorousKate, JustOneWayTicket and IDreamedofThis salvating at the mouth as they write about it’s dream like state. These are extremely well-travelled bloggers – far more than I – they must know what they are talking about. As must the million and a half people expected to visit Boracay this and every year, right? 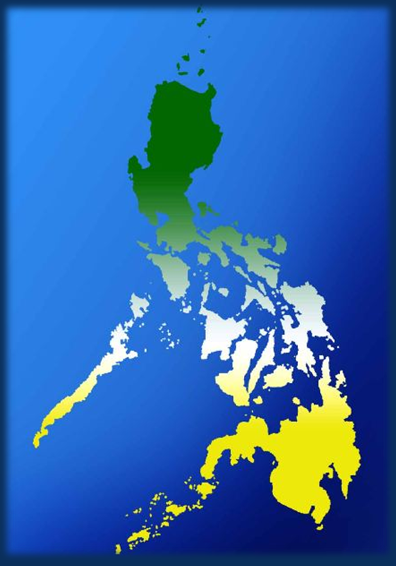 The Philippines has always been at the top of my ‘places to visit’ list. With it’s 7,107 islands scrawn out across the South China sea, I agonised for weeks over which I would visit during my week there. But with hype like that, it eventually seemed a no-brainer: I was heading to the golden paradise of Boracay. Whilst planning my itinerary for Boracay I did get slightly nervous when I noticed that this island who could boast fighting off all the other stunning islands in the world to be crowned 1st and 2nd place in Travel + Leisure’s “Best islands in the world” two years running, didn’t even make it into the top 10 list last year for the first time. Hmm. 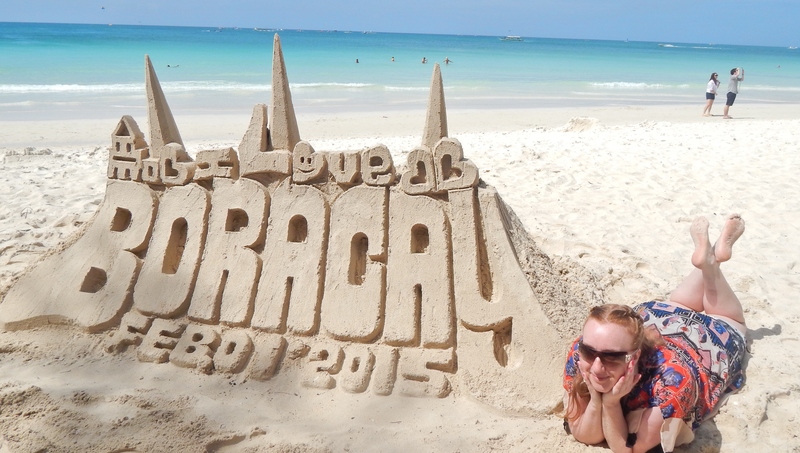 And it even seems that Boracay’s marmite effect was seeping into the travel blog community. Earlier this year, AnnaEverywhere blogged about her experience of Boracay calling it ‘the worst tourist trap in the Philippines.’ And boy did she get some flack for that. After being inundated with fans of Boracay she had to change the title of her blog and put a disclaimer to stress it was purely her own opinion, which she recognised was one of many and with which many others did not agree. So what is it about this island that divides opinion so much? I took all the photos in this blog post myself during my trip to Boracay. From the transparent lapping shore line of the title picture, to the pure brilliance of the sand in the second photo of this post that you can’t see where the picture ends and the white background of the webpage starts. They paint a pretty awesome picture. I haven’t photo-shopped them and I don’t even have a top of the range camera. I hear you saying that the photos aren’t full of people either so it can’t be that crowded. Apart from that it is. It’s just that I stood for ages in the boiling sun to time that perfect second (and it literally was only a second) before the kid playing football and the tourist tout carrying watermelons ran across my shot. Yes it does have picture perfect white fine sand which runs through your fingers effortlessly. Yes the sea is as warm as a bath tub and transparent that you can while away hours just lying in it. P.S: I must admit the amazing warmth of the sea was my favourite thing about this island, along with the para-sailing that I did. The best day we spent in Boracay wasn’t actually on Boracay island itself but on the bigger island of Panay, a short 10 minute boat ride across the sea. We booked a day trip to Panay when we arrived at Boracay from one of the many touts who annoyed the hell out of me whilst we were there (but more on that later!). The mainland of Panay is beautiful and truly Filipino: good food, beautiful people, quiet countryside and picturesque villages. The photo above was of a waterfall we came across that day amongst a small forest of coconut trees. 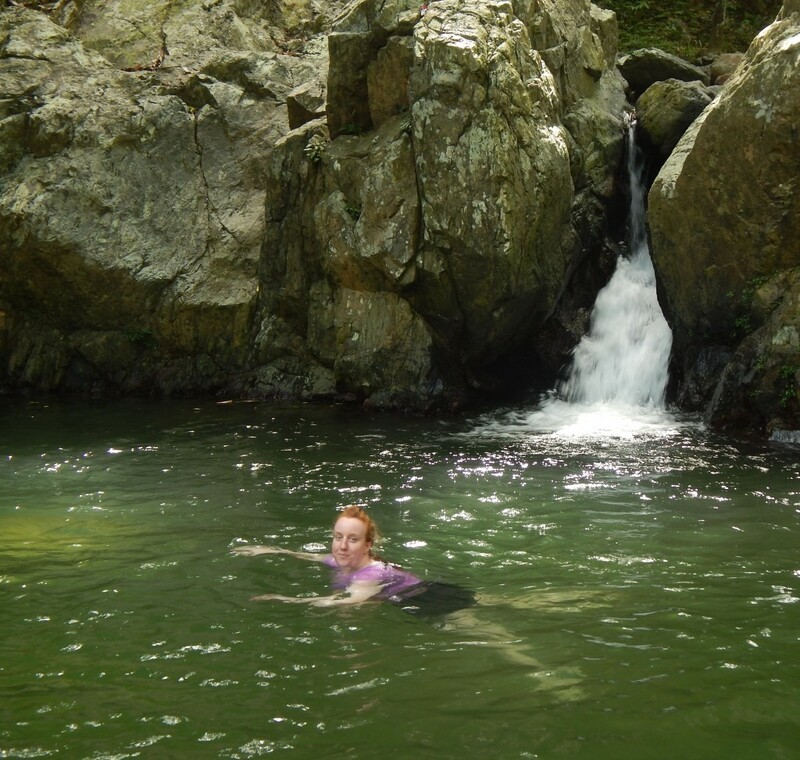 We sat on the waterfall rocks and had our picnic lunch before I jumped in fully clothed and swam in the clear water. The photo below is of our tour guide showing us how the locals climb a coconut tree. Apparently his brother holds the regional record for climbing to the top of one in 5 seconds, do you see how high up they go! Wow. He was such a friendly, smiley, not at all annoying, local tour guide. That’s how I think of Filipinos in general. Nothing like the locals who work as pushy touts on Boracay beach. Even if you remove the crowds of people then Boracay beach is pretty, but it is not the best beach I’ve ever seen. There I have said the unsaid. I’ve been to better in Koh Kradan in Thailand, Malaysia, Mauritius, even closer to home in Europe. These places are just as – if not more – beautiful, plus without the negative baggage that Boracay brings. It’s not actually that there were tons of rubbish; I was pleasantly surprised for a party island that people were respectful enough to clear up after themselves or it may have been that the staff do it instead because generally the beach was clean. It was just packed. But not of fish. Despite the transparent sea, the masses of boats mean that there aren’t any fish to see unless you swim very far out. In Boracay, I stayed at the quiet end of the beach which is station 3. The first night I arrived I was walking from station 3 to station 1. Boracay beach is a long strip one side of the island with station 1 being the far left, station 2 in the middle and station 3 at the far right as shown by the map below. After walking for a couple of minutes in the direction of station 2, I saw hordes of people appearing out of the side streets and hotel doors, like swarms of ants pouring out. They were all walking the same way I was. If walking is the right word. The path along the beach was so crowded that it was more like a slow plod; worse than trying to cut through the crowds down the prime shopping street, Oxford Street, back home in London. I hoped that maybe they were all heading to this amazing Filipino restaurant; famed for its mouth watering cuisine. But that was far from the case. There are tons of food options in Boracay but not one good traditional Flilipino place. Boracay is over-commercialised. There is no culture. But there is Mc D’s, Starbucks, Pizza Hut, some BBQ ribs, Mexican, seafood and Thai places instead. Sadly to me it doesn’t feel like the real Philippines. When I travel to a country I like to emerce myself in the culture and food. I couldn’t even do that here and not for lack of trying. The food that there was commercial, rubbish, bland, and over priced. 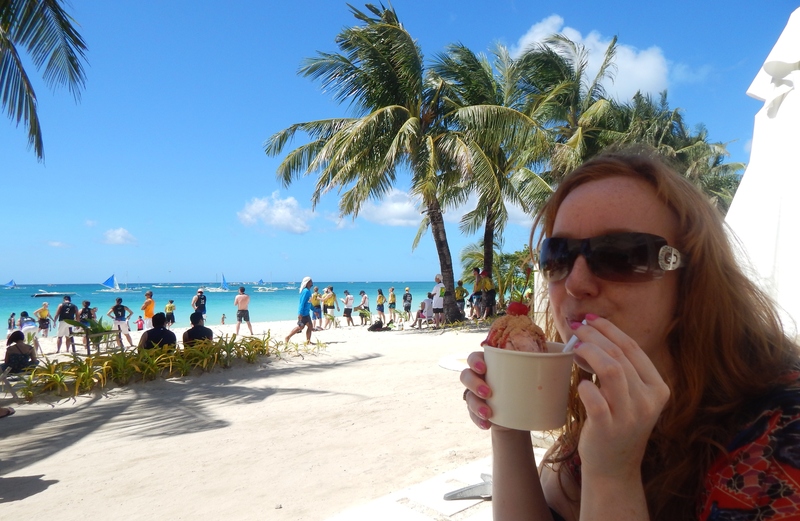 Enjoying one of the few good food I could find on the island…ice cream! There was one spot to eat that I can recommend, and that do a few local Filipino dishes with a modern twist. 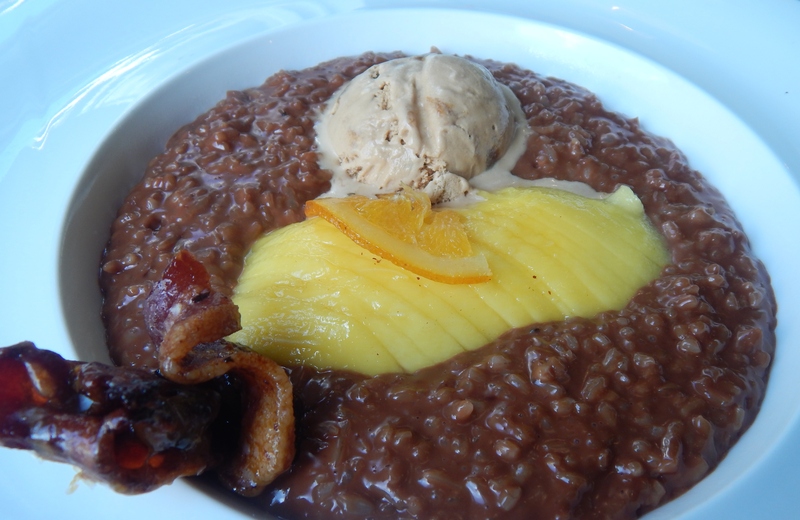 That was the ‘Sunny Side Cafe’ just down the beach a bit from station 3 where I enjoyed their version of Champorado (chocolate rice porridge) below. The worst part of Boracay for me was not being left alone. In between the crowds and the touts, I sadly found Boracay the least relaxing island I have ever been to. It was like a city break but set against palm trees rather than sky scrapers. The touts line the path between station 1 to 3 and you cannot take a step without being bombarded. Do you want a massage? A pair of sunglasses (forget the fact that you are wearing a perfectly fine pair at the time)? And don’t dare to take a selfie without a selfie stick or ten vendors will be jumping on you at the same time, ignoring your pleas that you don’t need or want one. P.S: I share a few of my tips on how to reduce (eradicate is impossible) how many touts bother you near the end of this post. Boracay is like Marmite: love it or hate it. I just happened to hate it. 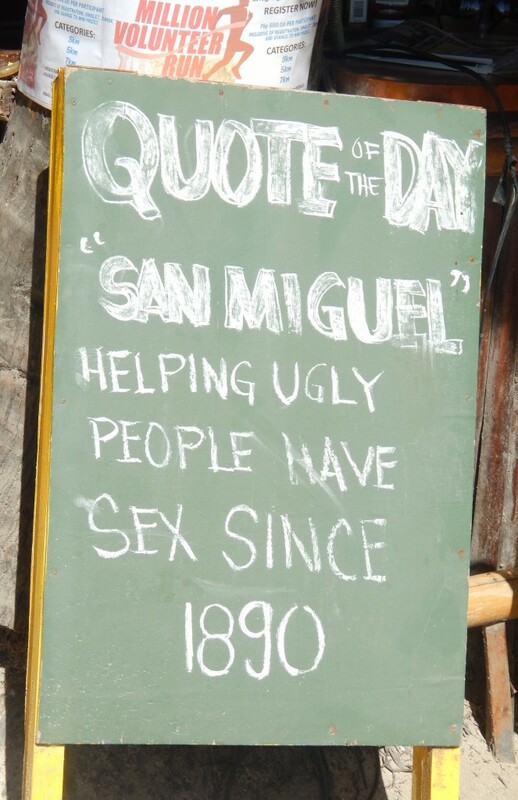 Having said all of that, I don’t think you should rely on mine – or any other person’s opinion – of Boracay. Try it out for yourself. You might hate it, or you might just love it. Because although it may not have lived up to my hopes, if you’ve read this article you’re already more likely to enjoy it than me. Why? Well you’ve taken off the rose tinted glasses and have more balanced and realistic expectations. It’s like anything in life, high expectations always set us up for disappointment. I hope Boracay is for you like a family reunion dinner for me; something you aren’t so keen on but where you end up having a surprisingly fabulous time. Despite being frequently visited by huge numbers of tourists, Boracay (like most of the other Filipino islands) isn’t easy to get to. That was also kind of why I expected it to be better. You can catch a one hour direct flight from Manila (capital of Philippines) by Philippine Airlines to Caticlan airport which costs about £60/$90 return. This airport is tiny so only small planes of about 20 people can land there (this leads to an interesting flying experience!) but it is the closest airport to Boracay. Only being about a 5 minute taxi ride to the boat pier. Taxis are easily caught from outside the airport. Once at the pier the boat ride to Boracay takes about 10 minutes and costs a few pound. This was the way I traveled as I wanted to minimise my journey time and maximise my beach time. The other (cheaper) way is to fly to Kalibo airport. A bigger airport but further away from Boracay. This means that you can often get flights direct there from more options than Manila but it is about a 2.5 hour bus journey from the airport to Boracay pier. But if you must walk on the path, keep your headphones in your ears. You don’t need to turn your music on but the touts will presume you have and that you cannot hear them. Therefore a little less likely to try to talk (aka cat call) you. So after having said all that. Is Boracay really worth all the hype? To me it isn’t. Whether you agree with me or not I’d love to hear your opinion. 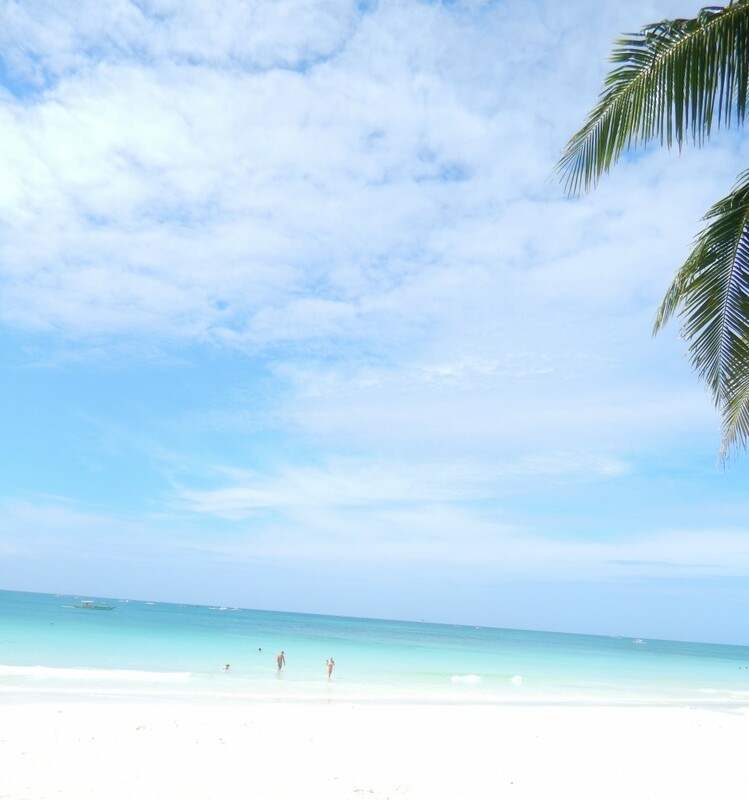 Have you been to Boracay, did you love it or hate it? And why? I just got back from boracay and i can hand on heart say i will never ever return. I stayed on the island only for 3 days whilst i originally planned for 10. Transfer from catlican airport to boracay was just an absolute nightmare being treated like sardines. You cannot venture into station 2 during the day because of the vendors and bucketloads of tourists from korea, taiwan and similiar. You cannot venture in the night as the bar areas are over run with ladyboys. The ladyboys are very aggressive and in your face. The island is over commercialised, locals marginalised, food is all for western tastes and done badly. Paradise island maybe for some but for me it was a holiday from hell. I left the island on the start of the 4th day and went straight to manila airport where i purchased a ticket straight back to the UK. For any europeans looking to go boracay you are better off checking out some greek islands which are on par with boracay and is closer to home so less times on planes. Hey Jason, thanks for your post. Sorry to hear Boracay disappointed you – like it did me. Especially if you had flown all the way from the UK to Philippines. Shame you couldn’t have explored some of the quieter Philippine islands instead like Cebu and Palawan which I have heard great things about and plan to go back one day to check out. I’ve heard there are some beautiful serene greek islands and I have been meaning to go for a while, are there any in particular you would suggest I visit? Would you recommend going to Boracay with a newbown 4-5 month old? My wife and I are headed to Japan and was looking for a tropical second locale to visit. 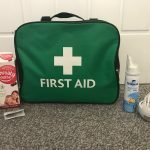 We will be travelling with a baby. Is it too tough to make it there with a baby in tow? Sorry for the delay Brian. For some reason your message made it into junk 🙁 Did you make it to Boracay in the end? There are other filipino islands I’d recommend over Boracay with a newborn. Hit me up if you’re yet to travel and I’ll send some recommendations your way. Japan is on my wish list so hope you have a great time! Thanks for your comment. I think it’s great that it is closed for preservation for a while so they can restore it again for others to enjoy. 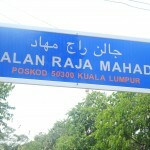 I heard it is due to re-open anytime around now!